Here at Fields Volvo Cars Waukesha, our customers are at the center of everything that we do. We are completely dedicated to making your car-purchasing experience as fun and rewarding as possible. So, if you're in the market for a new or pre-owned Volvo, you've come to the right place. Let's get the ball rolling and find your dream car, today! 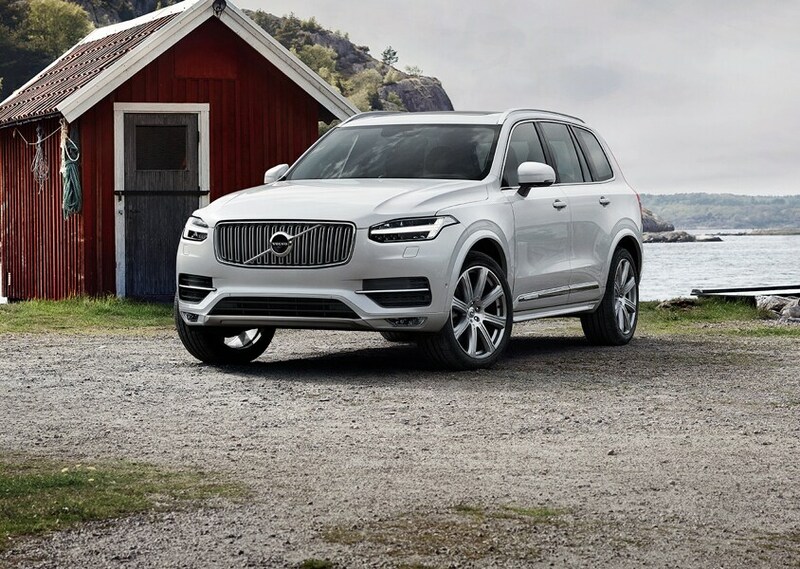 Get started by exploring our exciting and expansive new Volvo inventory. 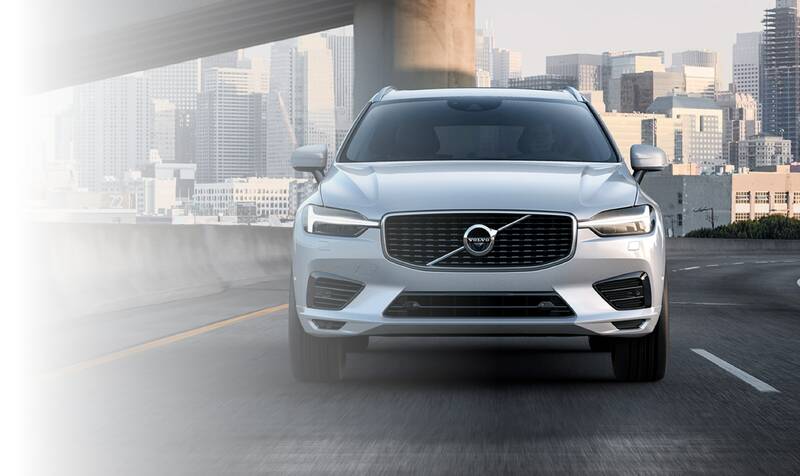 Loaded with the most competitive models, like the S60, V60, XC60 and XC90, we have a vehicle that is guaranteed to meet your driving needs. Sift through our inventory by model, body style and price to find a vehicle that best compliments your lifestyle. Or, are you in the market for a gently used vehicle? Our pre-owned inventory vehicles have been meticulously inspected to ensure that all mechanics and performance features are up to our high standards. Get a great deal on a used vehicle and drive away from our lot with confidence. It's all possible at Fields Volvo Cars Waukesha. Once you've found a vehicle that strikes your interest, let us help you finance it. Our financing team is prepared to walk you through your payment options, including auto-loans and leasing opportunities. Be an informed shopper and leave the complicated financing up to us. We've got your back. 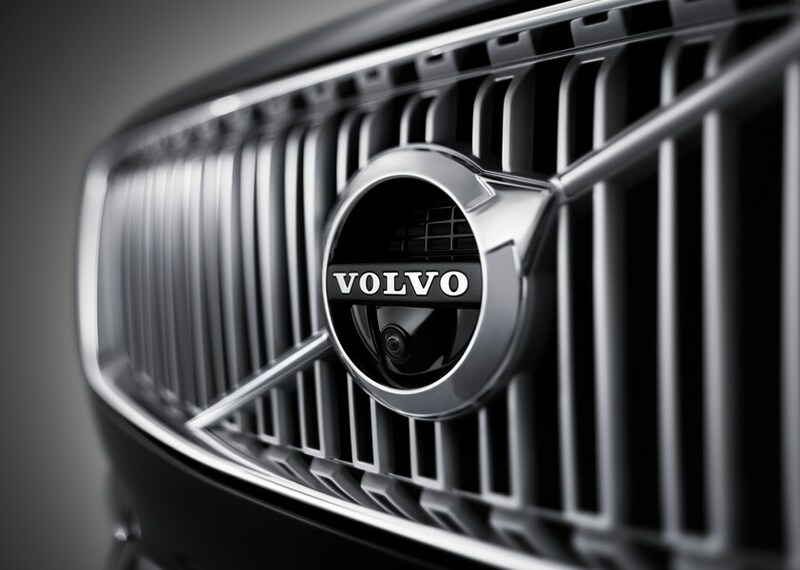 Drive away from our lot knowing that our team of Volvo-experts is here for you, no matter where the road ahead leads. 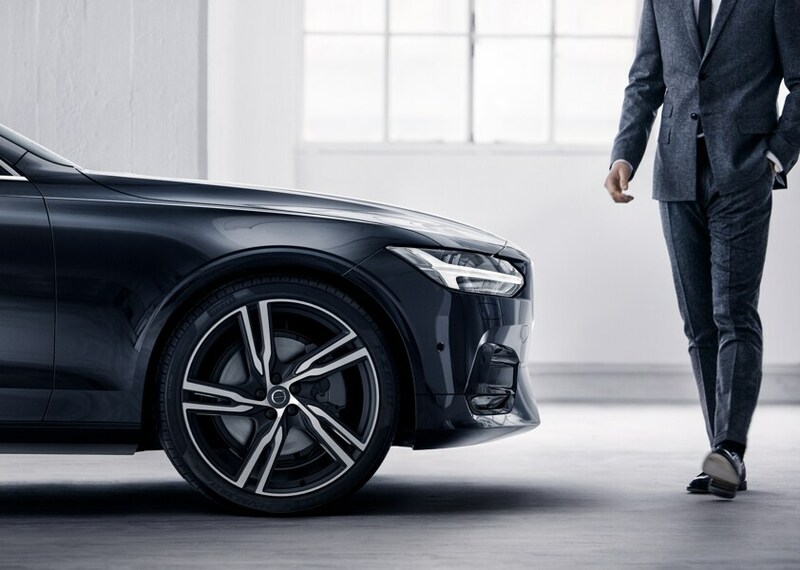 Our on-site Service Center and Parts Department are available for all of your routine maintenance needs, Volvo-certified parts and accessories. Take the next step and come check us out at Fields Volvo Cars Waukesha of Waukesha, WI. We would love to walk you through our inventories and get you behind the wheel for a test drive. Embrace the day with a capable new or pre-owned Volvo, today!